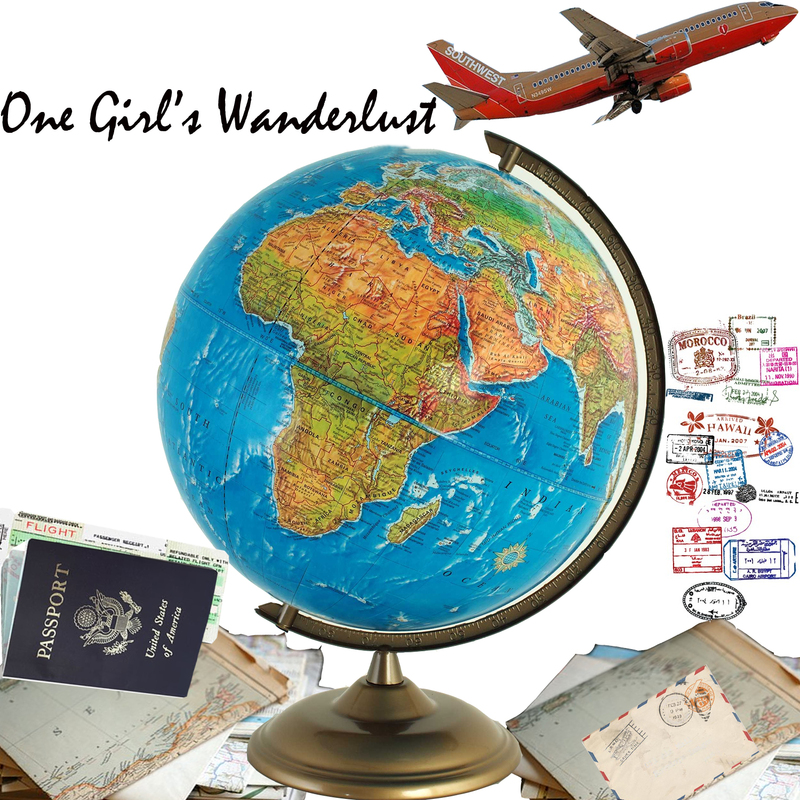 This weekend, I have been redesigning the blog One Girl's Wanderlust with the aim to create a platform for people to share their work. I am happy to say, the redesign is now complete and the blog is now in search of people to help contribute content. If you are a blogger who wants to guest post, a photographer who wants to share photos or a graphic designer who wants to help with the site graphics then they want to hear from you. The blog is based around travel and the idea that everyone suffers from wanderlust in one way or another. This has then been developed into areas such as hair and beauty, fashion and events plus much more. If you are interested in contributing something then visit the blog and click on contribute (on the right hand side) to find out more.